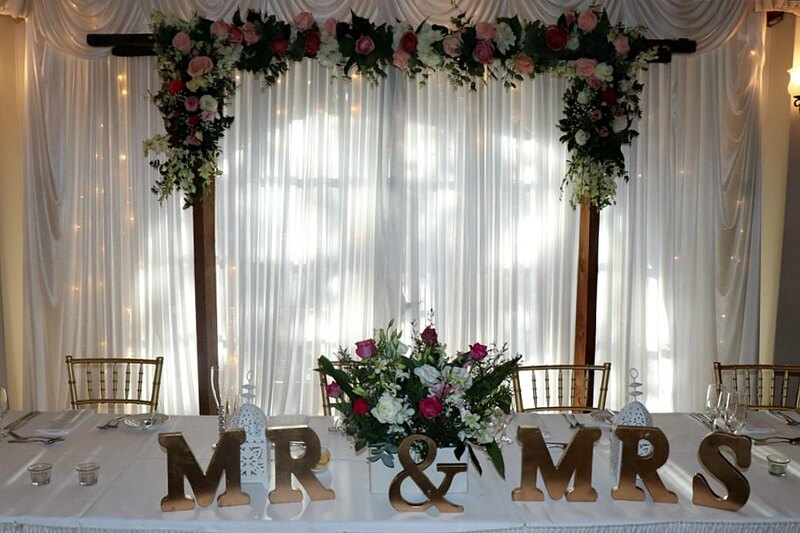 At Kelly Ann Events, we specialise in providing rustic and vintage themed props and furniture for hire, to bring your event vision to life. And to make it look truly fabulous without spending a fortune! We are based in Ferntree Gully and service all area’s of Melbourne including the Dandenong Ranges, Yarra Valley and the Mornington Peninsula among many other locations. While our range is very much focused on the timeless rustic style, we have a complete love for fairy-tale romance and adore all things glamorous. While these two distinct styles can seem quite different from one another, when put together well, the results are simply stunning! As such, we LOVE to add a contemporary glamorous touch when styling our rustic pieces. This results in a very feminine, rustic glam feel with lots of sparkle – and who doesn’t love a twinkling touch?! With a 15-year background in Event Management, including international Event Management experience, we have a wealth of knowledge to share when it comes to adding those special touches to create the ‘WOW’ factor to your event space. So behind all the fun of decorating with us, you are dealing with highly knowledgeable industry professionals who can help you carefully select the perfect décor for an event to remember. Book $1,000 worth of items and as a SHOW BONUS we will include our giant LOVE Letters COMPLIMENTARY! Standing at a giant 6 feet tall, these gorgeous free-standing letters will be the perfect finishing touch to any wedding venue. *If Giant Love Letters are already booked on your date, offer will be substituted to another available item of your choice to the value of $350.